A breakdown of the data published by the Office for National Statistics (ONS) shows that in England and Wales rents were up 1.1%, while in Scotland they increased by 0.7% and in London by 0.2%. Overall, rental growth has generally slowed since the beginning of 2016, driven mainly by a slowdown in London over the same period. Rental growth in Scotland increased by 0.7% in the 12 months to February 2019, unchanged from January 2019. The weaker growth since 2016 may be due to stronger supply and weaker demand in Scotland. The annual rate of change for Northern Ireland was 2% in December 2019, higher than other parts of the UK. The Northern Ireland annual growth rate remained broadly consistent around 2% throughout 2018. 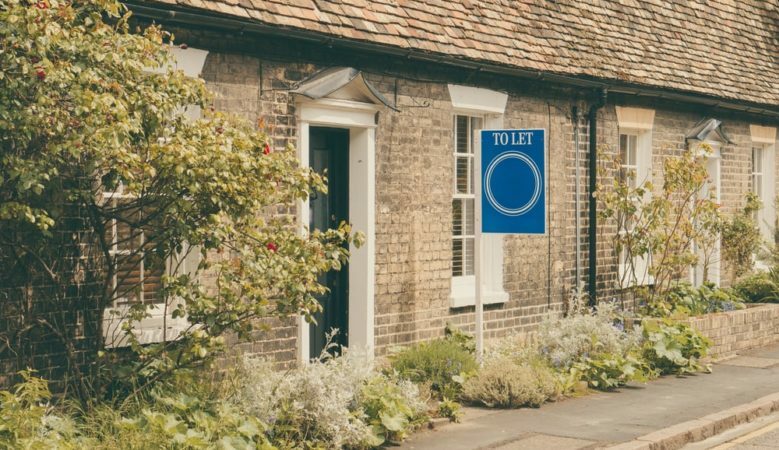 According to Tom Mundy, chief operating officer of property technology company Goodlord, while rising rents is good news for landlords, wage stagnation means these rent rises are set to hit those renting and trying to get on the property ladder. ‘Despite record levels of employment, more and more young people are on course to become life-long renters, meaning every month we see rents rise is another month where a whole generation will feel the impact on their bank balance and their standard of living,’ he said. ‘To justify these increases I think now, more than ever, landlords and the wider market have an increasing responsibility to ensure the experience of renting is positive and enjoyable for everyone involved,’ he added. Pressure will continue on landlords to raise rents in 2019, according to Kate Davies, executive director of the Intermediary Mortgage Lenders Association (IMLA). ‘After filing their 2017/2018 tax returns at the end of January, landlords will be more aware that ongoing changes to mortgage interest tax relief are increasing the financial challenges facing them,’ she said. ‘While the need to increase income hasn’t yet crystallised, the pressure to increase rental prices is likely to be mounting. The Chancellor’s Spring Statement featured a number of announcements regarding initiatives to increase housing supply for new home owners, but was silent in respect of the Government’s strategy in relation to the private rented sector,’ she pointed out. ‘The previous Chancellor’s policy, of seeking to re-calibrate the balance between the PRS and owner occupation, has stymied rental property investment growth, a trend which is likely to persist through 2019. Supporting landlords should go hand in hand with helping people get on the property ladder. Forcing landlords to increase rents in order to make ends meet ultimately has a detrimental effect on renters’ ability to save for deposits to buy their own homes,’ she explained. ‘The National Landlords Association has predicted that changes to landlord taxation are likely to increase receipts by almost £2 billion within the next five years: the Government should seize this opportunity to ensure that the health of the Private Rental Sector is not eroded further, and that the number of available rental properties does not continue to decrease. Buy to let landlords represent a vital element of the Private Rental Sector, and the IMLA will continue to closely monitor the impact of the tax and regulation changes,’ she added.